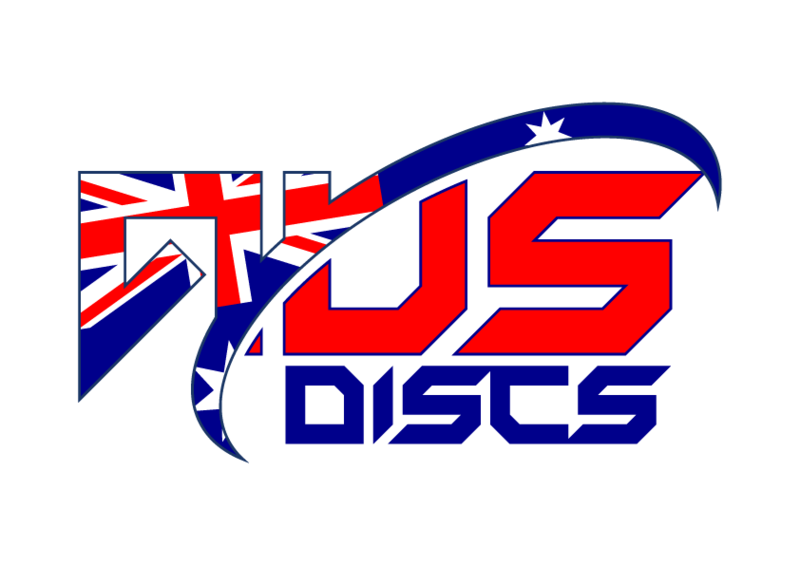 he Fuse is one of the most dynamic midrange discs on the market. This disc is larger than the average disc in both diameter and height and can weigh up to 178 grams. The Fuse has a an understable/stable flight path and can hold curves and lines with very minimal fade. This is a great disc for weaving through trees and obstacles.